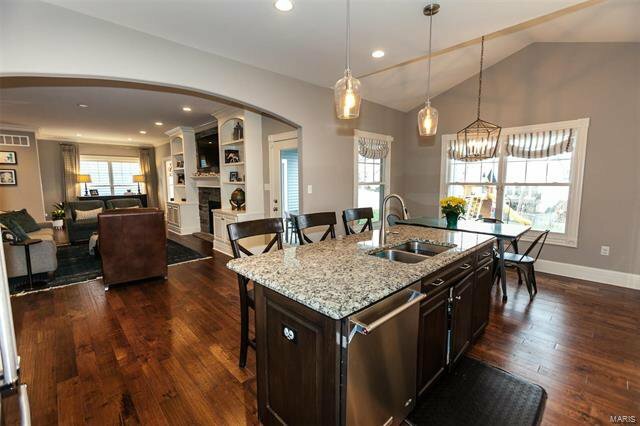 Highly coveted Lewis Home. 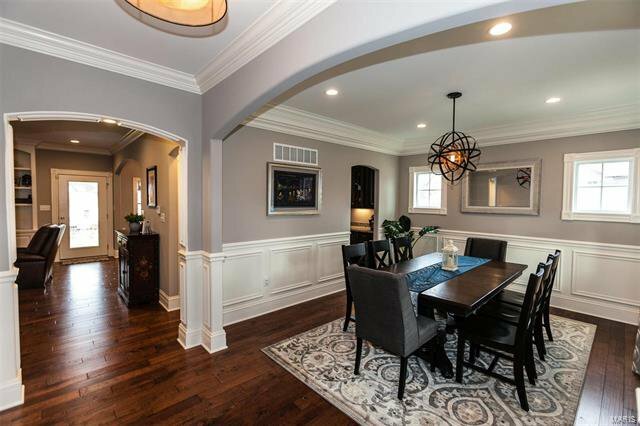 Enter an inviting foyer & be greeted by deep, rich wood floors, stunning archways & tall ceilings. 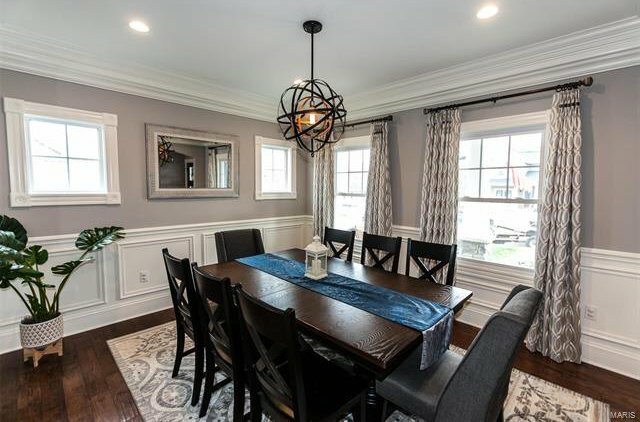 A formal dining room offers light from all angles & is well suited for all your entertaining needs. 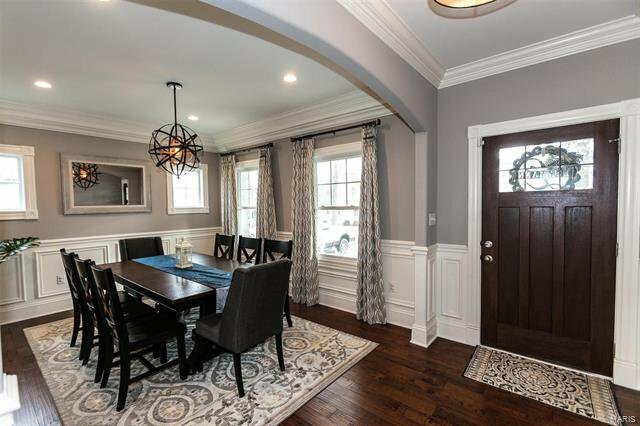 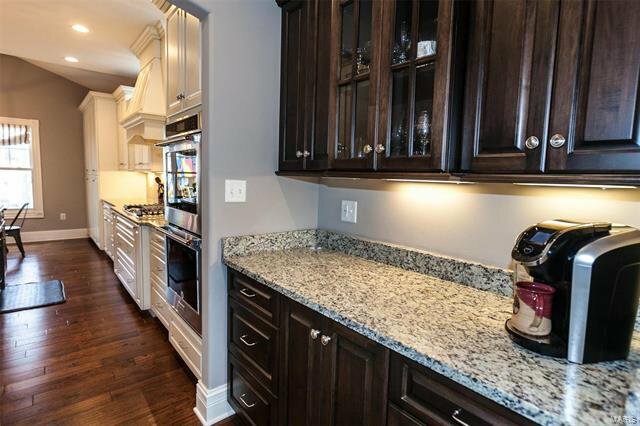 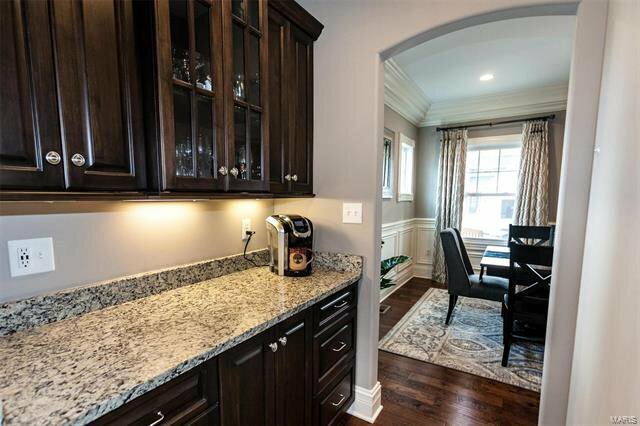 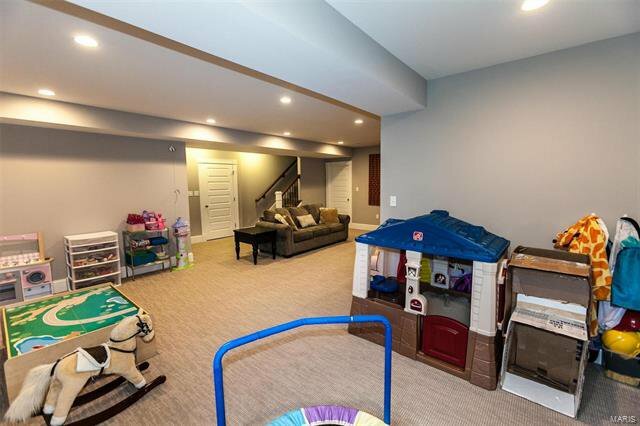 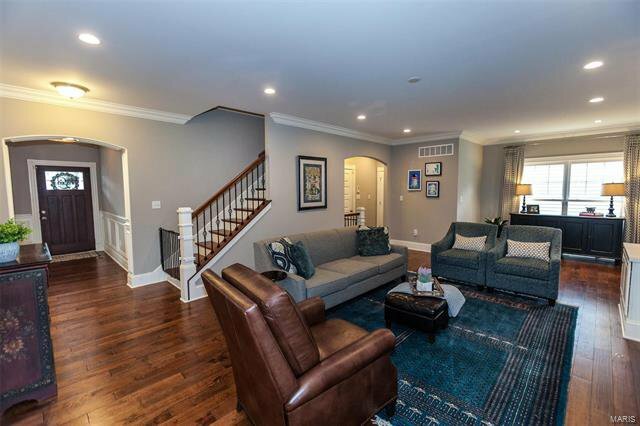 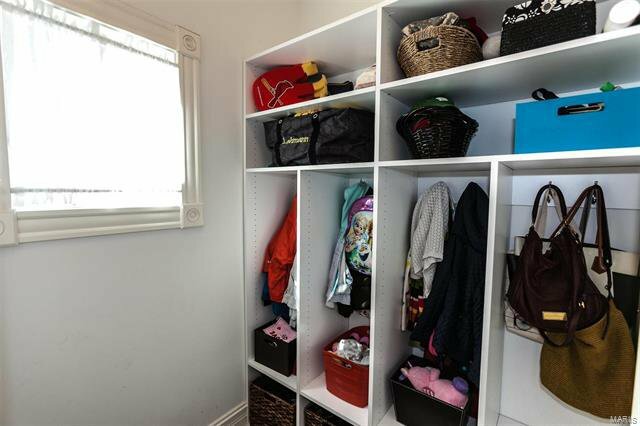 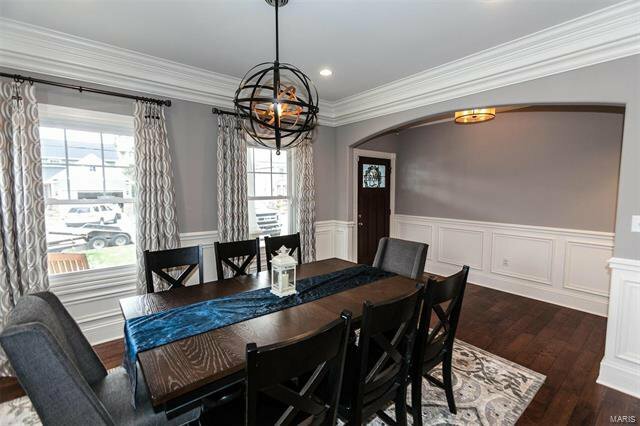 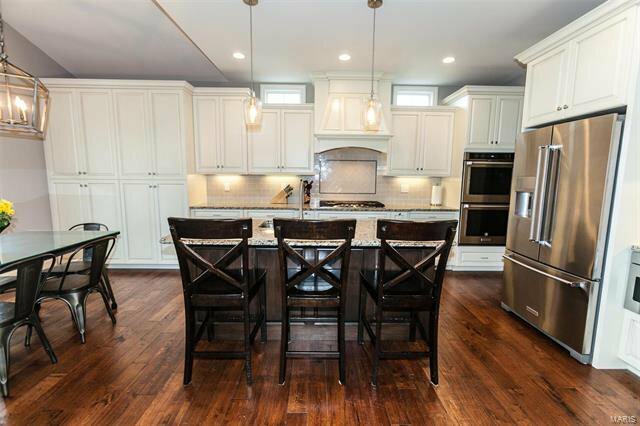 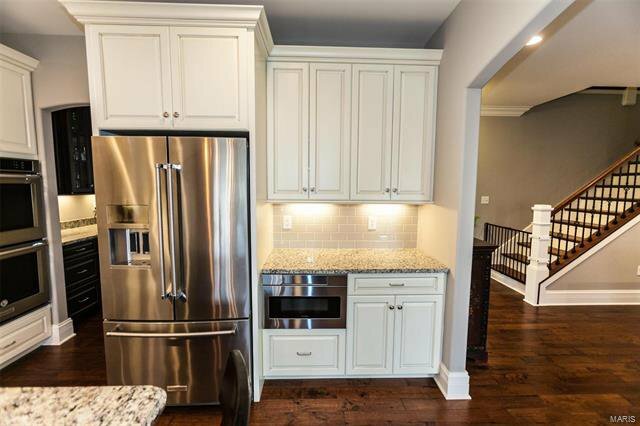 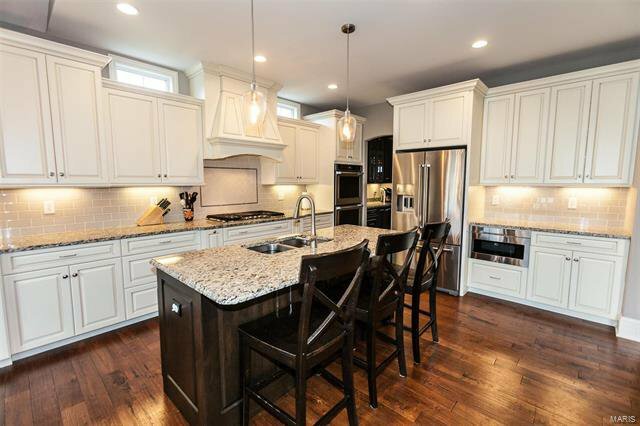 The family room spans the back of the house & opens to the expansive eat-in kitchen with an unbelievable pantry plus butler's pantry for more storage. 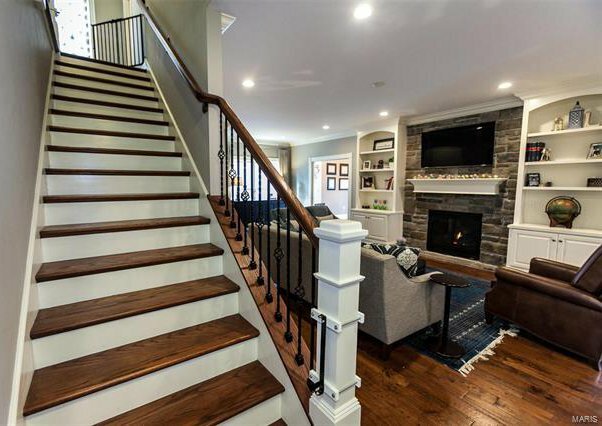 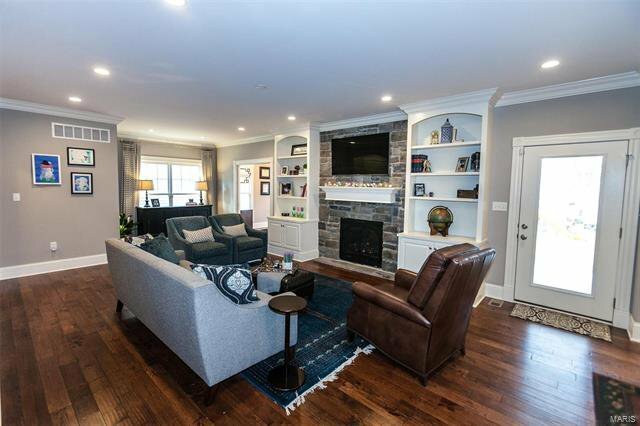 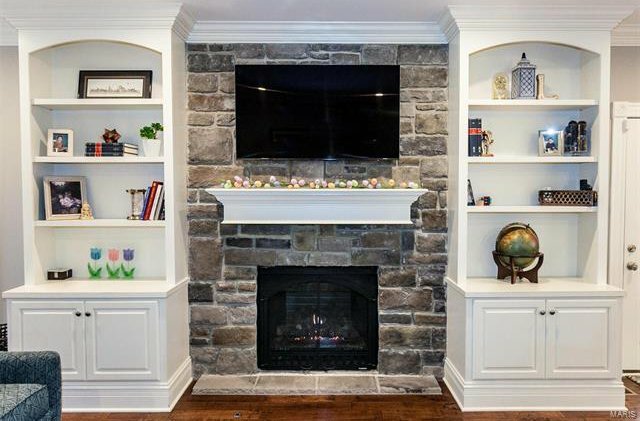 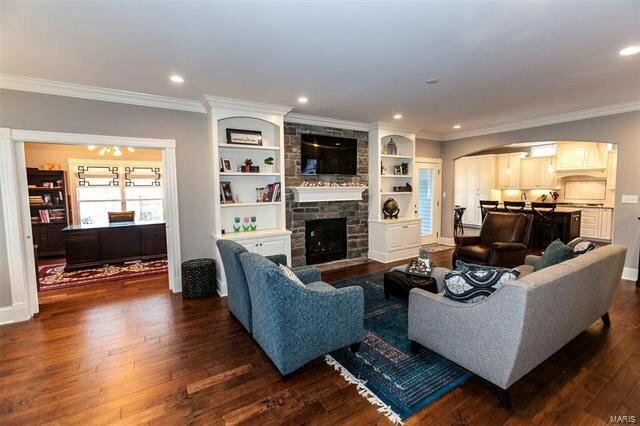 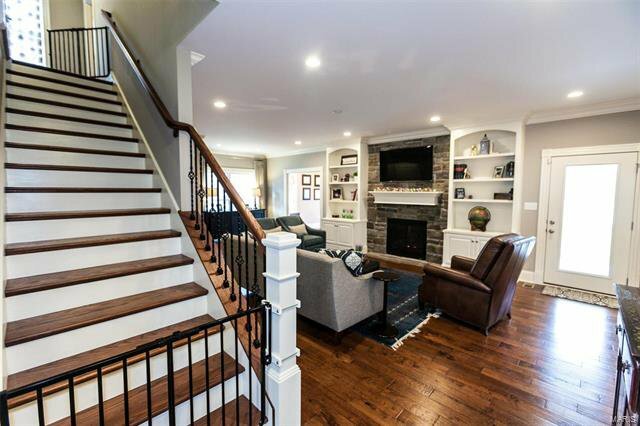 The family room centers around a stone fireplace & gorgeous built-ins. 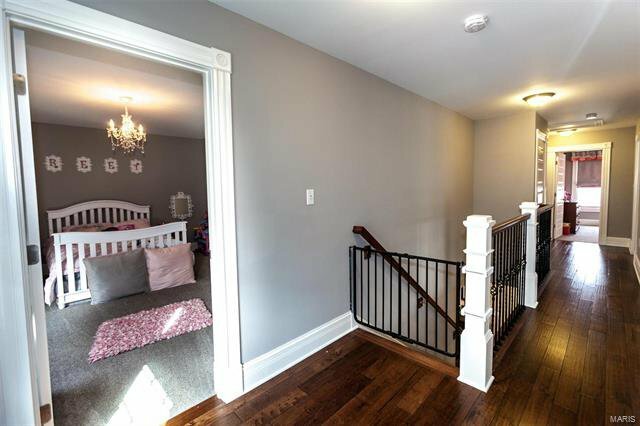 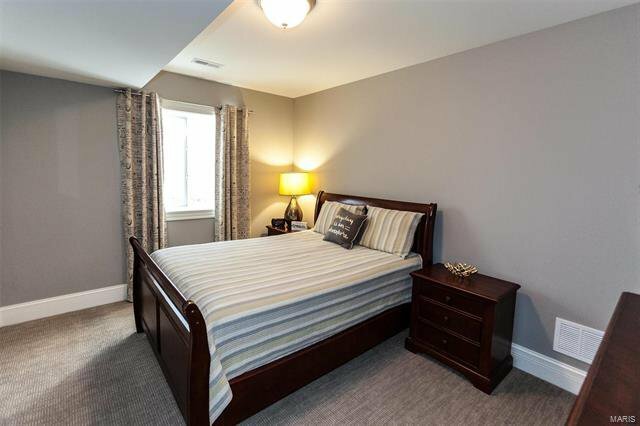 Once you head upstairs you will be pleased to find 3 bedrooms plus a master suite. 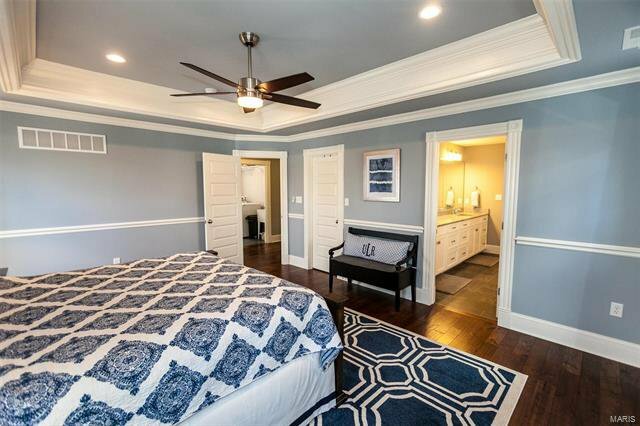 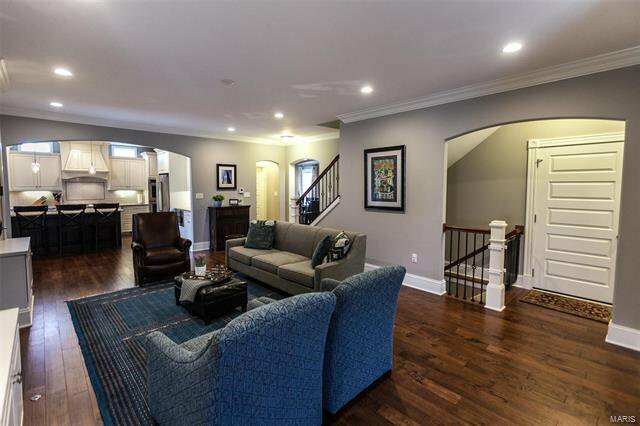 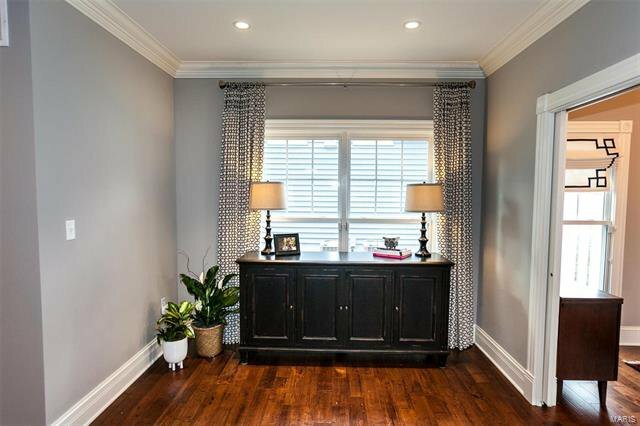 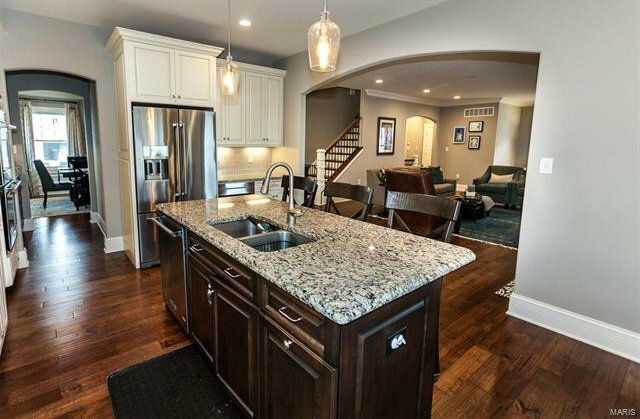 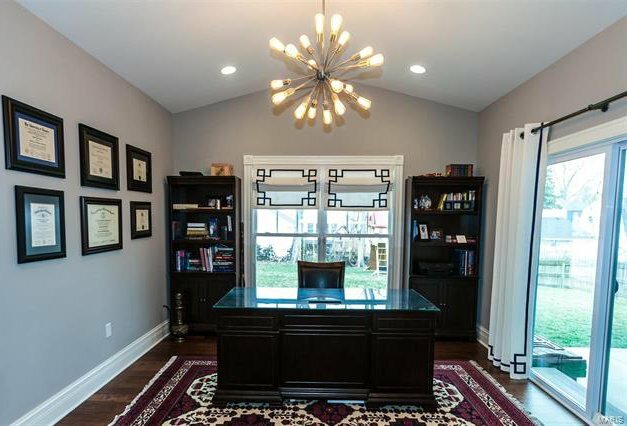 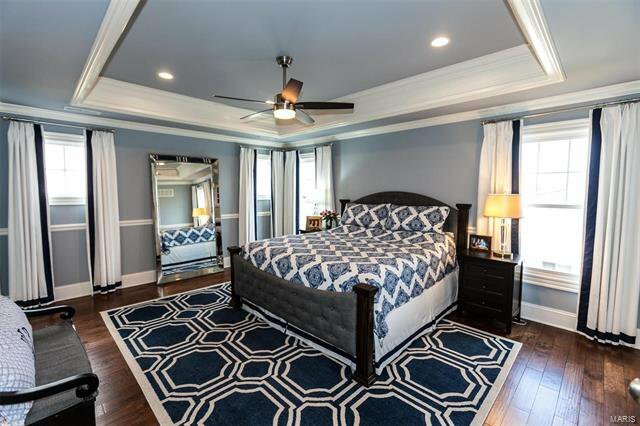 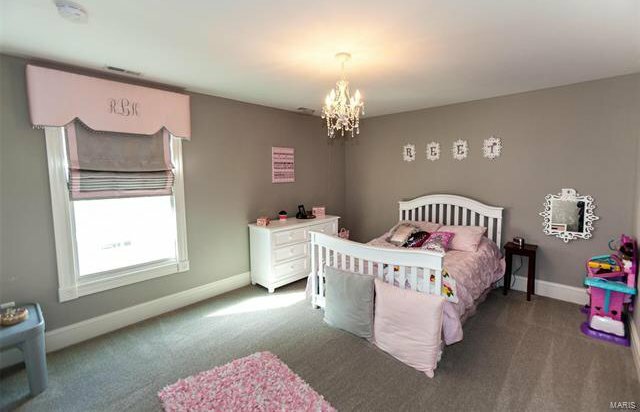 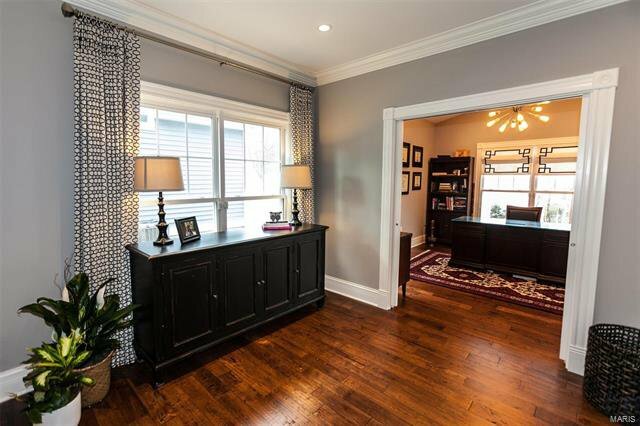 Master features a coffered ceiling & a huge walk-in closet. 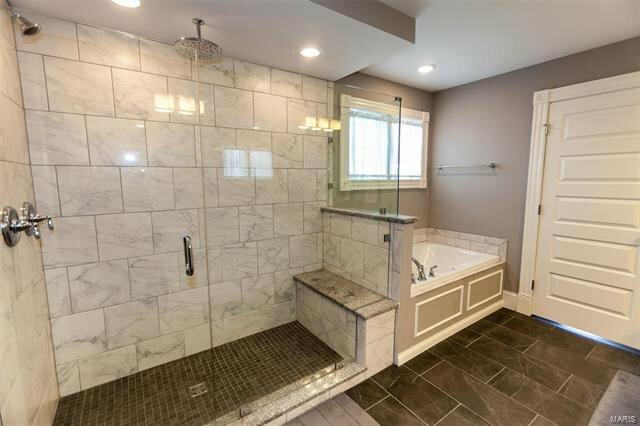 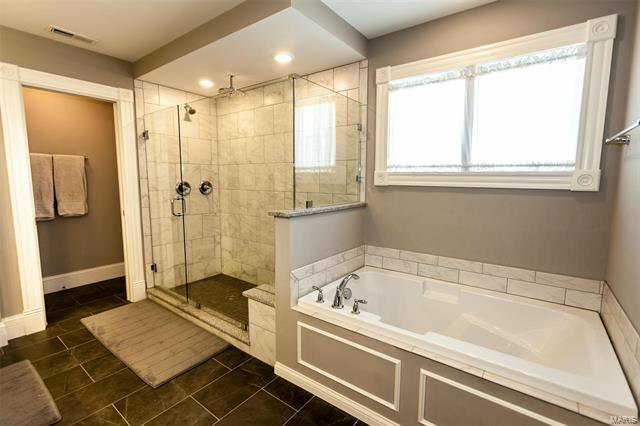 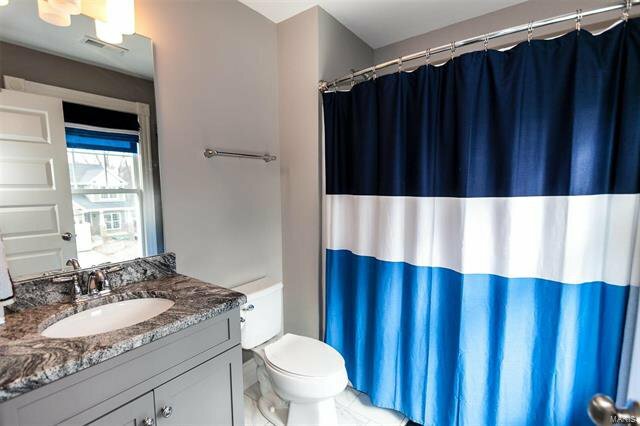 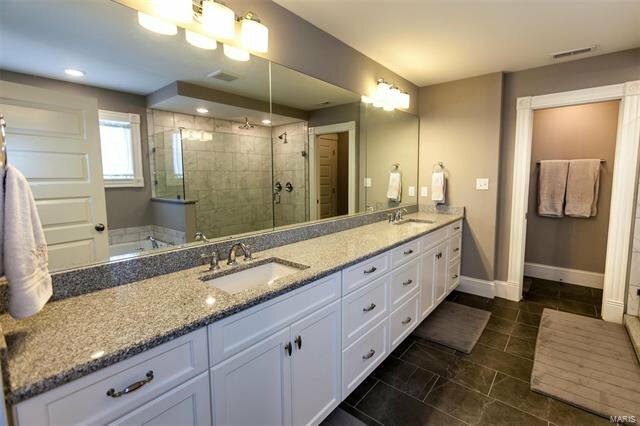 Spa like master bath features an oversized shower with rain head. 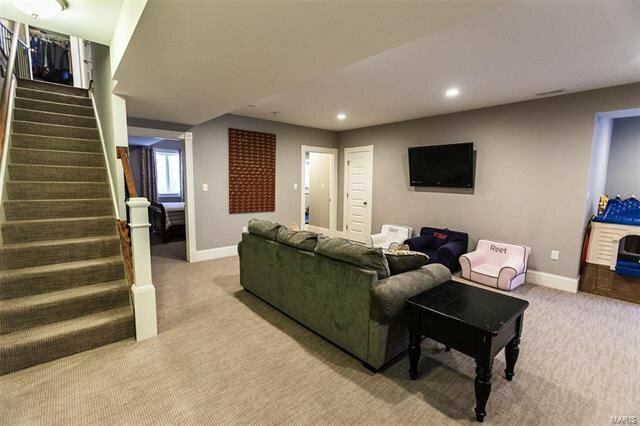 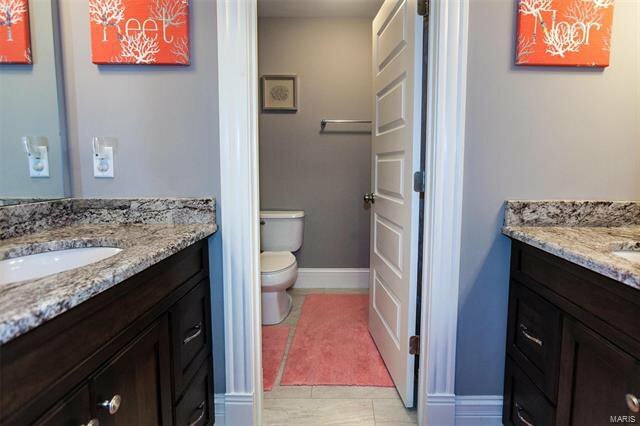 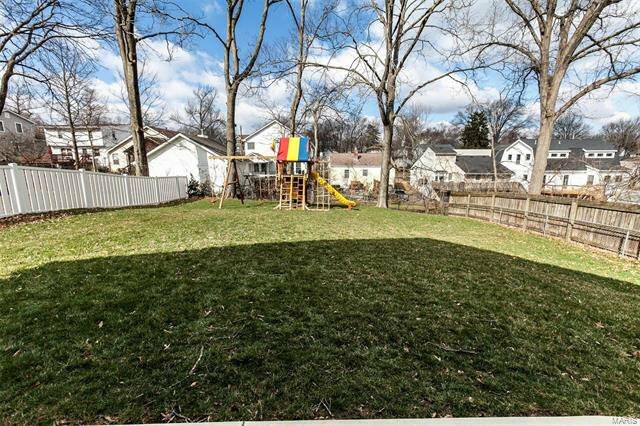 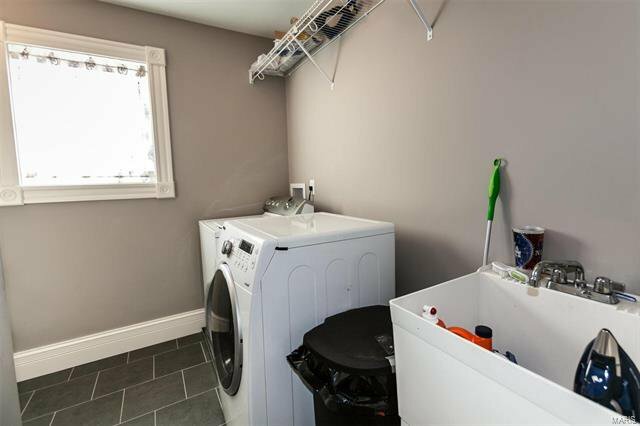 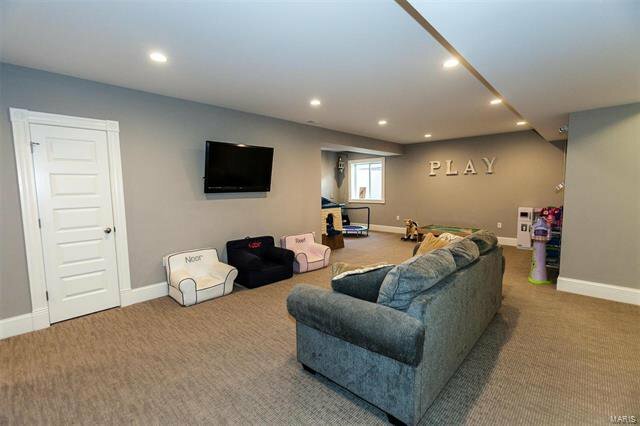 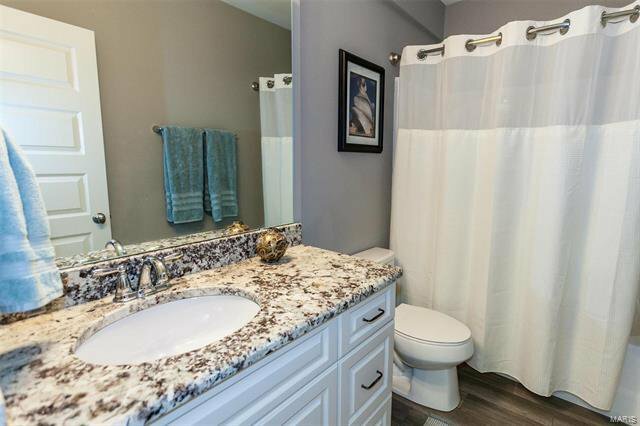 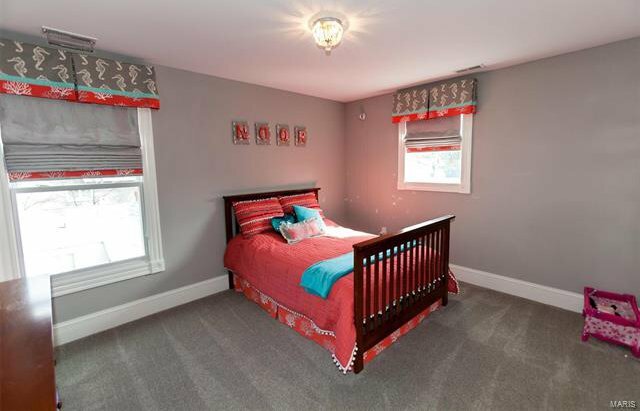 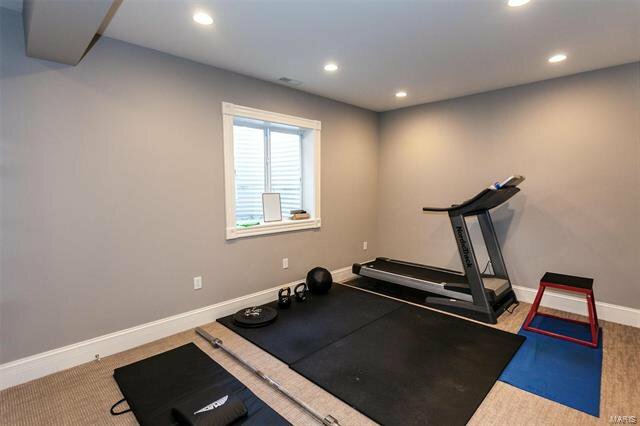 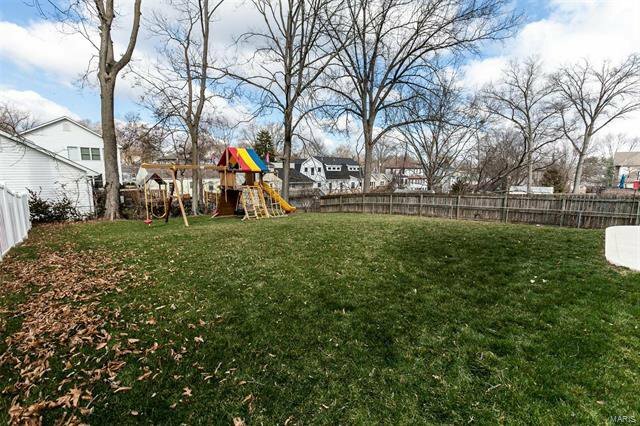 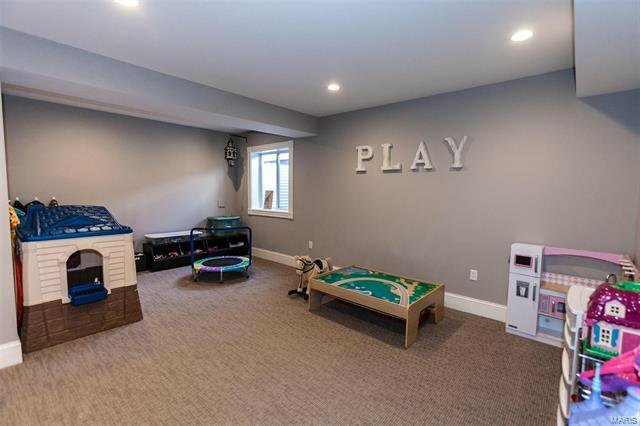 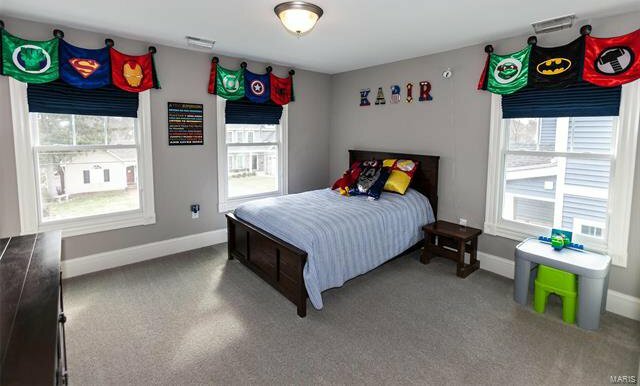 The basement offers 2 bedrooms & an enormous recreation room plus another full bathroom & a place for more storage. 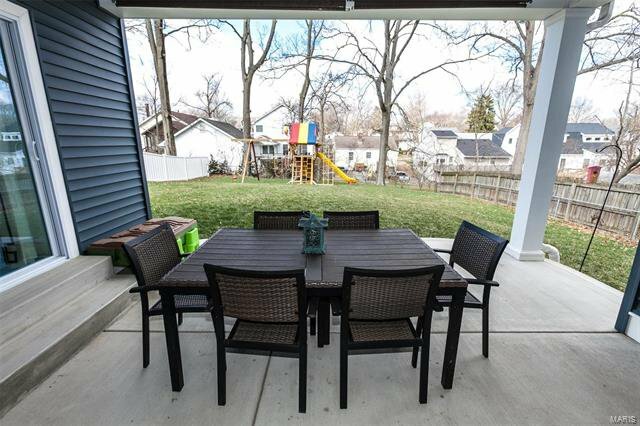 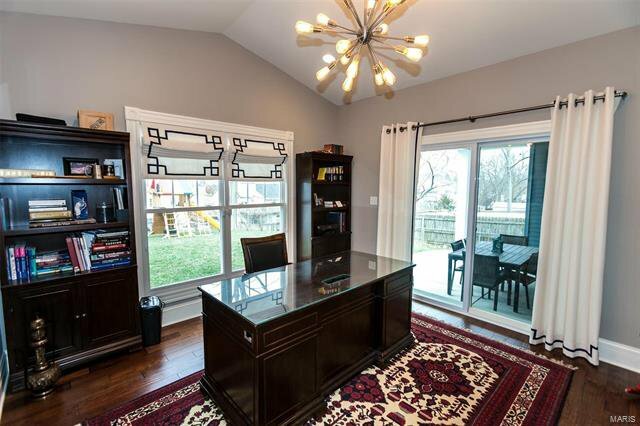 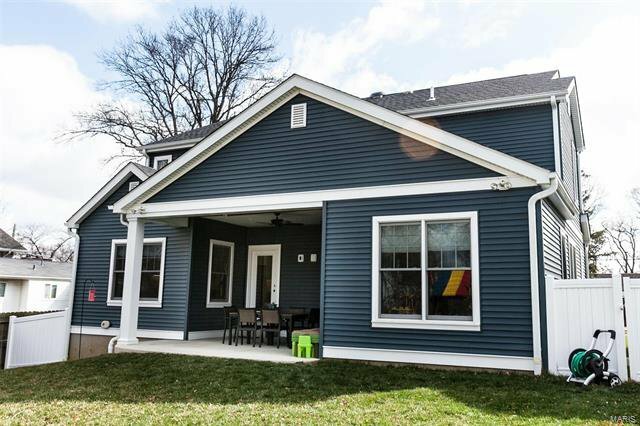 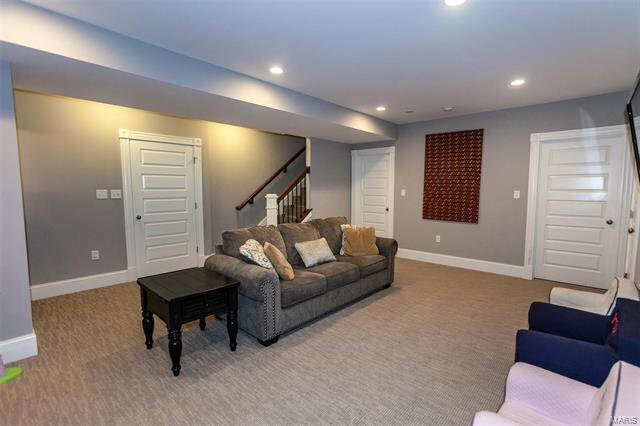 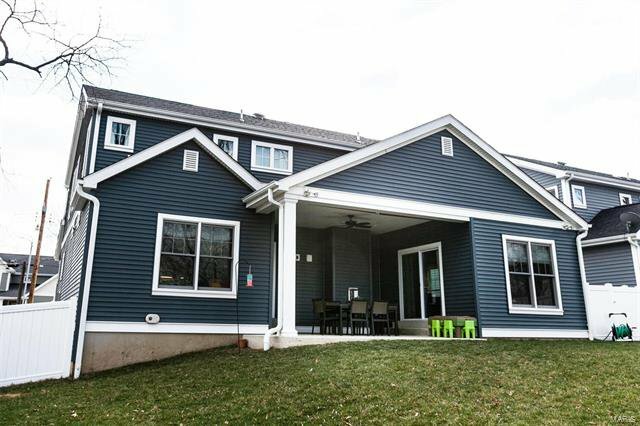 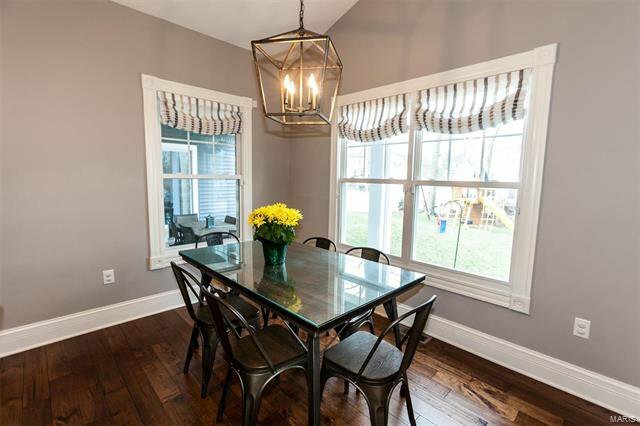 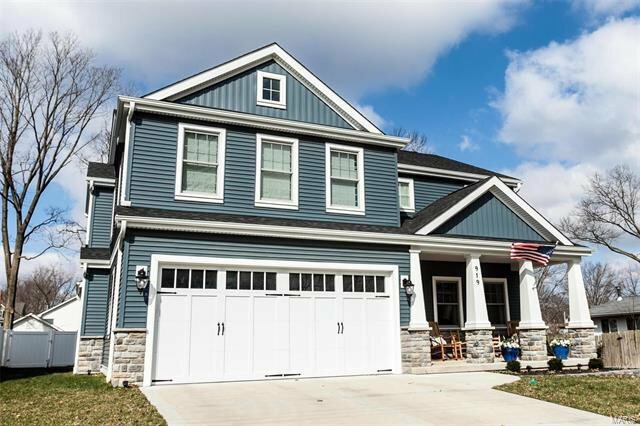 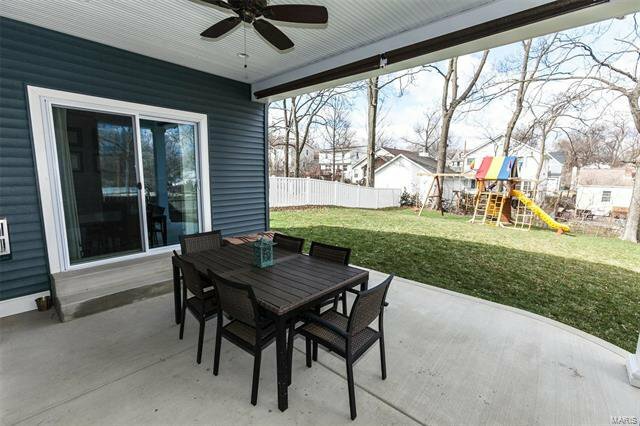 As extras go this one has them: wired for generator, covered back porch, mudroom with cubbies, basement bar has been plumbed, custom Roman shades, alarm system, chefs kitchen & professional HDMI wiring. 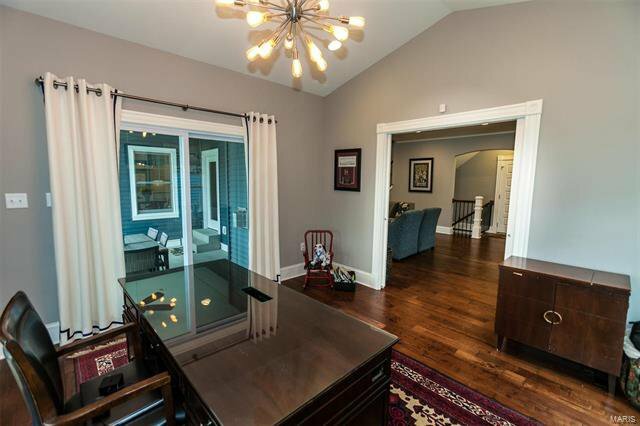 8 min walk to Keysor.